We all have office experience, we all know how to use our daily tools: we send emails, call meetings, multitask, handle queues and delegate. But do we know how to do it properly? 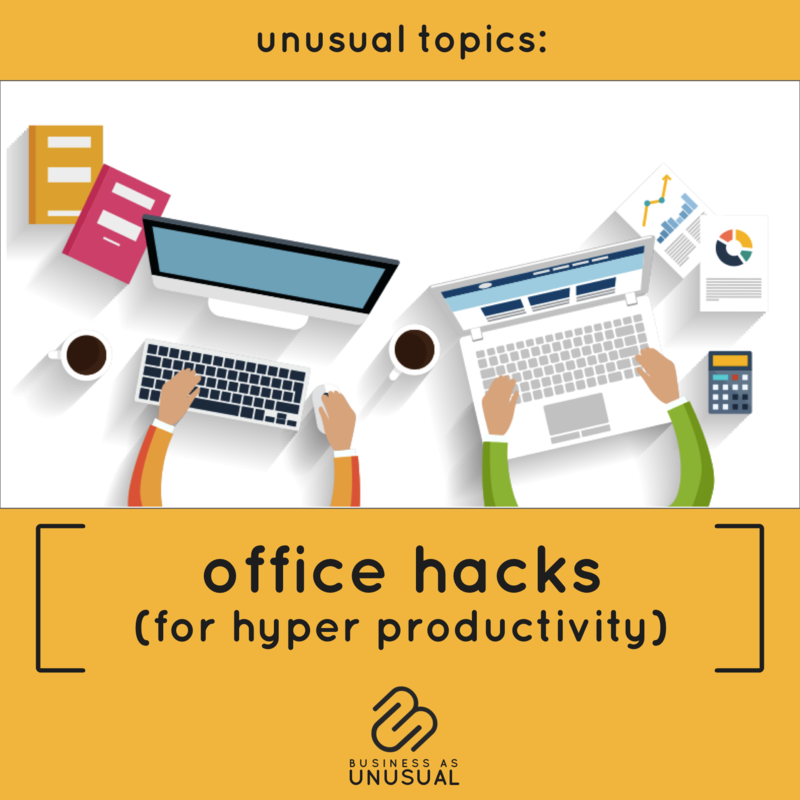 Learn some work/office hacks that will make you happier, more productive and be early at home every day. Directed to: human resources, management teams, and everyone who wants to enhance office/work basic skills.